Lovely children’s movie poster designed for British fantasy starring Christopher Lee. 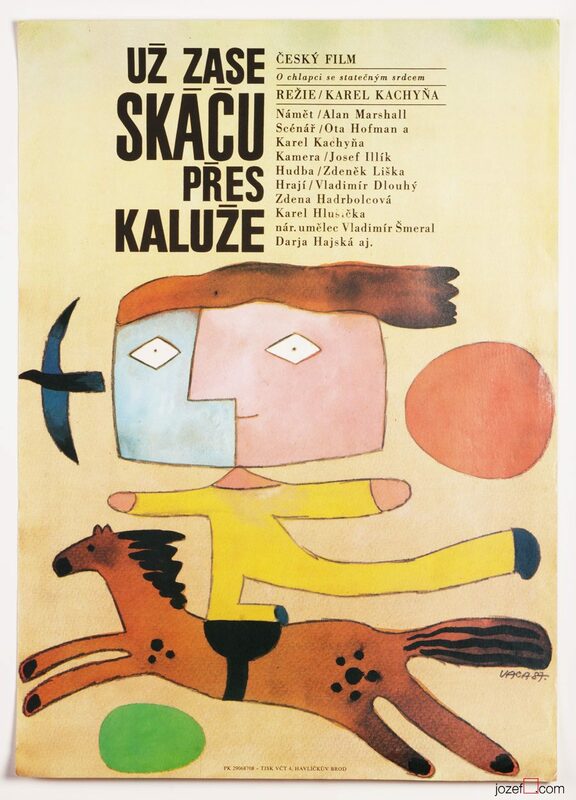 Poster for Czechoslovak screening was designed by Eva Heřmanská. Beautiful movie poster for children’s fairy tale. Unusual journey of prince Hasan in search of a magic rose. 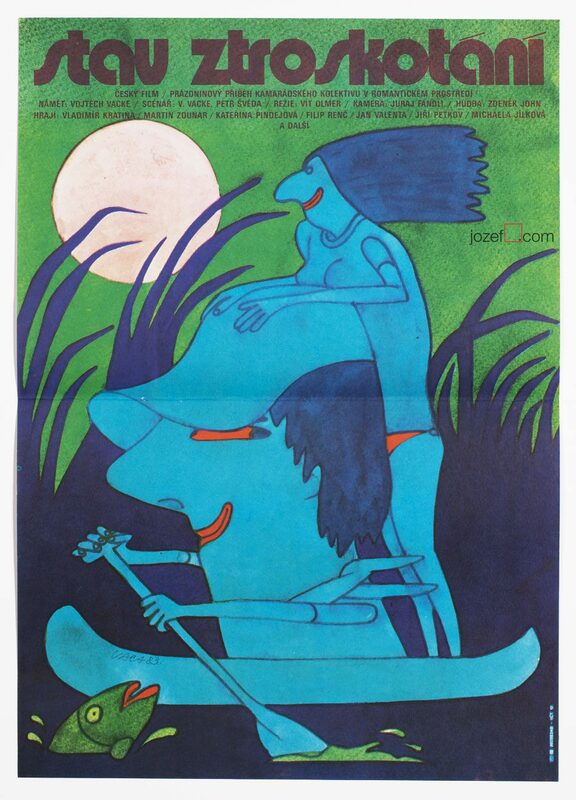 Beautiful kids movie poster by Eva Heřmanská for Kevin Connor’s fantasy. Poster is folded in the middle. Small 0.7 cm crack on bottom edge. Gently creased across edges. 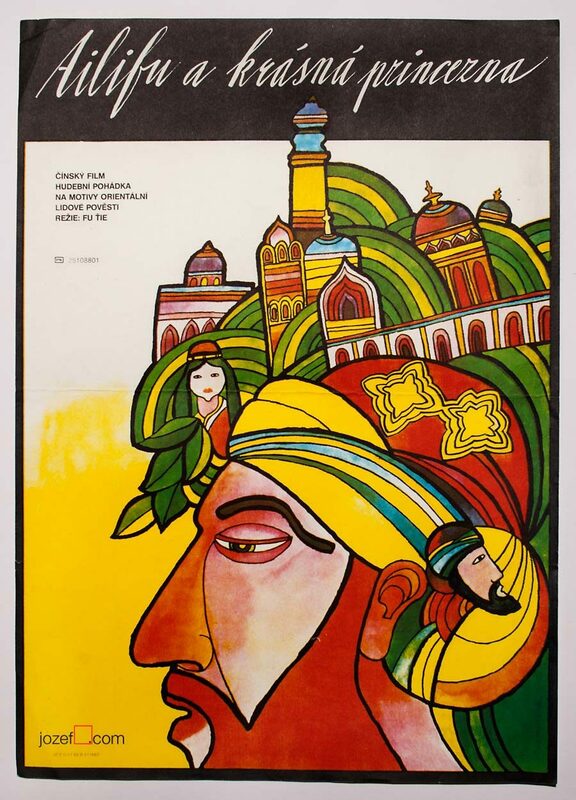 Movie poster is in A3 format (40.8 x 28 cm). Very nice condition (NOT PHOTOGRAPHED, PLEASE ASK IF YOU WISH TO SEE A PHOTO). 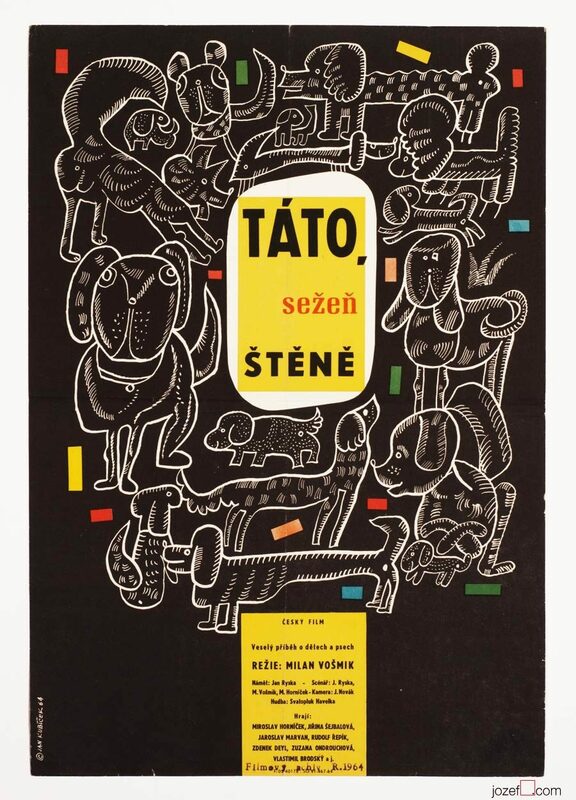 children’s movie posters designed in Czechoslovakia. movie posters created by women poster artists. 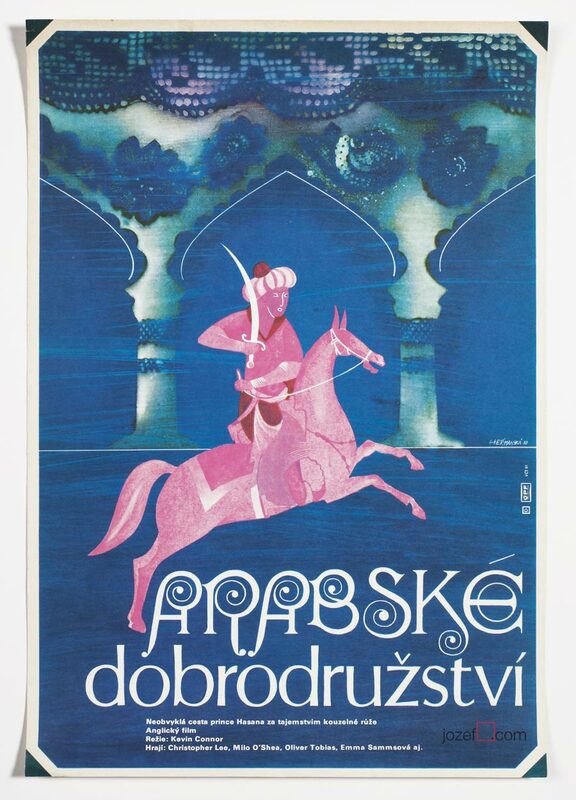 Be the first to review “Movie Poster – Arabian Adventure, Eva Heřmanská, 1980” Click here to cancel reply.